Agriculture is part of our daily lives—from the food we eat to the clothes we wear. 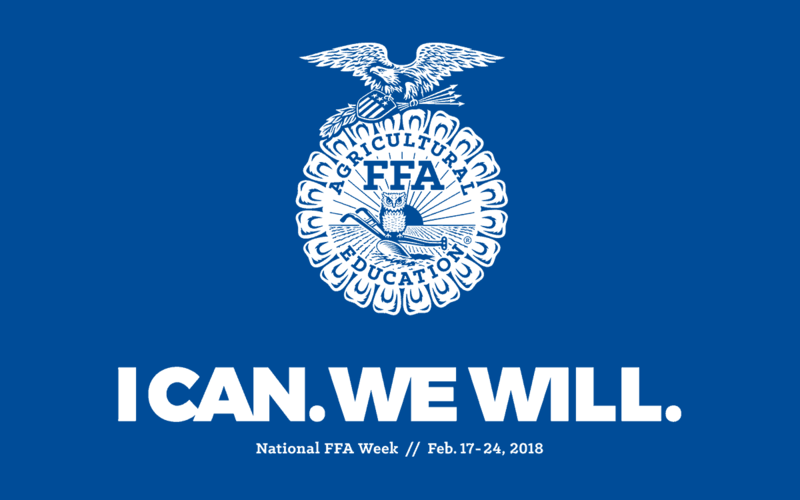 More than 653,000 FFA members will celebrate the role agriculture plays in our lives while sharing the message of agricultural education as part of National FFA Week (Feb. 17-Feb. 24). 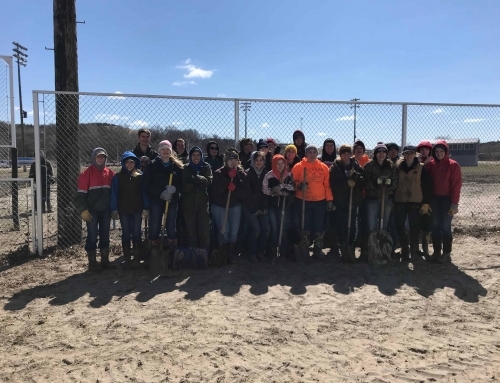 National FFA Week is a time for FFA members to host activities that raise awareness about the role the FFA plays in the development of agriculture’s future leaders and the importance of agricultural education. 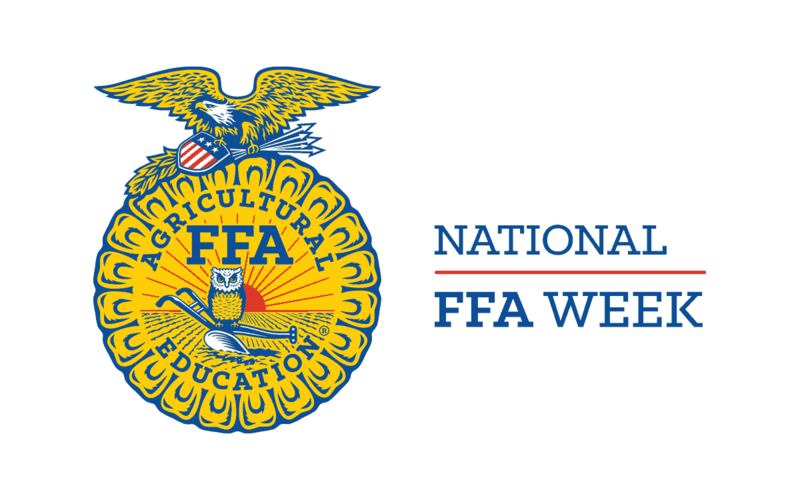 National FFA Week always runs Saturday to Saturday and encompasses Feb. 22, George Washington’s birthday. This year, the week kicks off on Feb. 17 and culminates on Feb. 24. 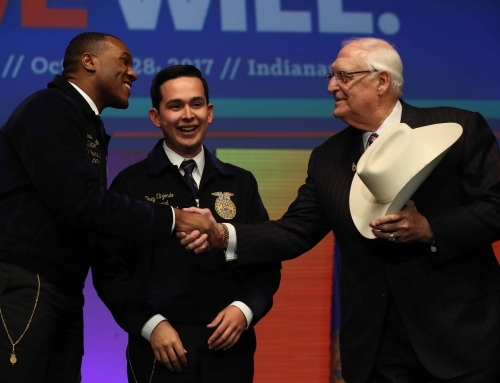 The National FFA Board of Directors designated the week-long tradition, which began in 1948, in recognition of Washington’s legacy as an agriculturist and farmer. 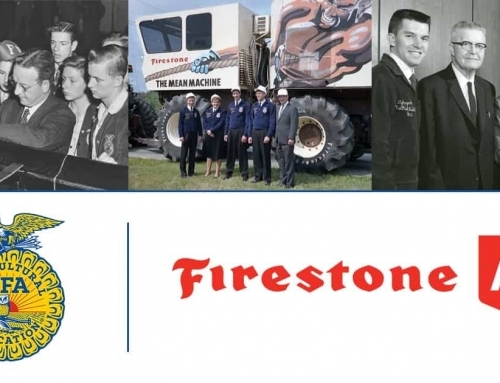 A group of young farmers founded FFA in 1928, influencing generations that agriculture is more than planting and harvesting — it involves science, business and more. The organization’s mission is to prepare future generations for the challenges of feeding a growing population. 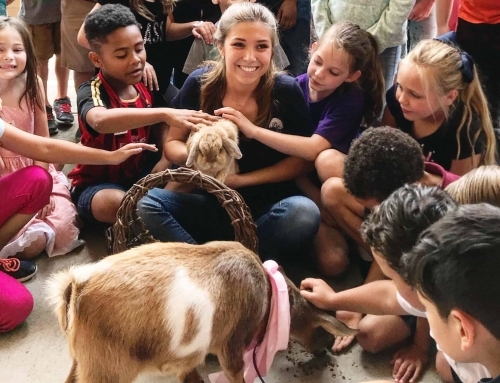 Today, FFA continues to help the next generation meet new agricultural challenges, develop unique talents and explore a broad range of career pathways. Today’s FFA members are tomorrow’s future biologists, chemists, veterinarians, engineers and entrepreneurs. National FFA Week is a time for FFA members to share agriculture with their fellow students as well as their communities. Chapters also give back to their communities through service projects and recruit students to become FFA members. For example, next week, the Kenmare FFA Chapter in North Dakota will work with local partners to fix up apartments at the Community Housing Facility. These apartments are part of a nonprofit that houses community members in need. Another chapter, located in Whiteland, Ind., will collect supplies for 100 art kits that will go to a local children’s hospital. 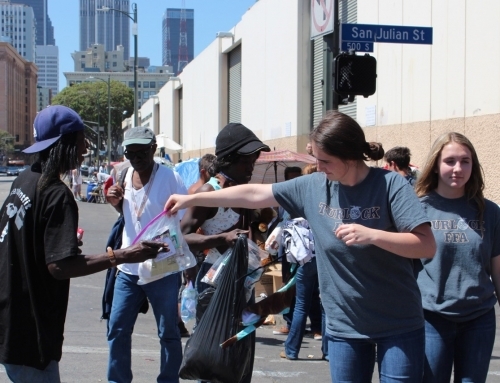 These are just two examples of the service events during the week. During National FFA Week, the six national officers will visit chapters across the country. 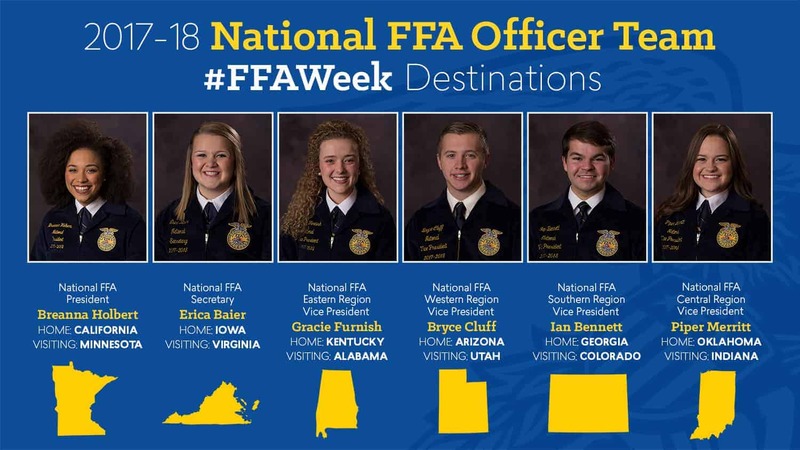 Western Region Vice President Bryce Cluff will visit Utah; Gracie Furnish, eastern region vice president, will visit Alabama; Erica Baier, central region vice president, will visit Virginia; Ian Bennett, southern region vice president, will visit Colorado; Piper Merritt, national secretary, will visit Indiana; and National FFA President Breanna Holbert will visit Minnesota. 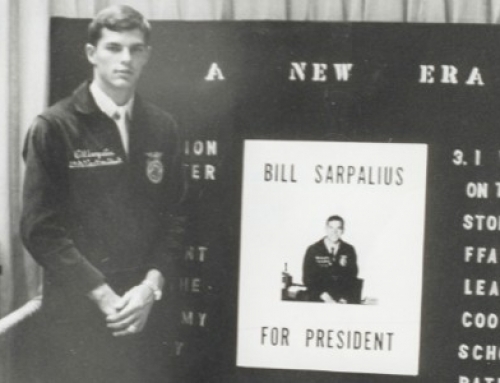 National FFA Week is also a time for alumni and sponsors to advocate for agricultural education and FFA. 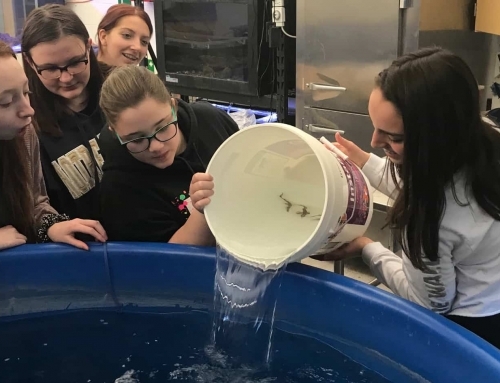 On Tuesday, Feb. 20, the National FFA Foundation will celebrate Give FFA Day, a 24-hour campaign encouraging the public to support various needs impacting FFA members. 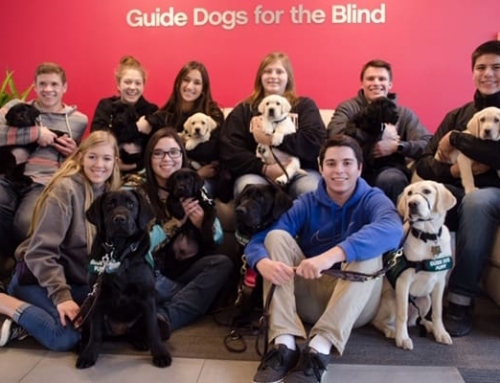 If interested in giving, visit FFA.org/giveffaday. On Wednesday, alumni and supporters will celebrate Alumni Day and announce a new benefit for members. Friday, Feb. 23, FFA members and supporters are encouraged to wear blue and show their FFA pride on National Wear Blue Day!